A four week course for $150. 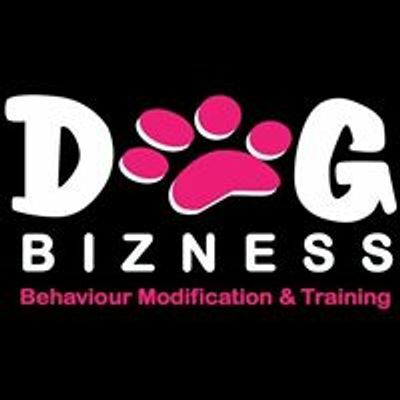 This course covers all basic commands including mat training and recall , engagement communication and play. 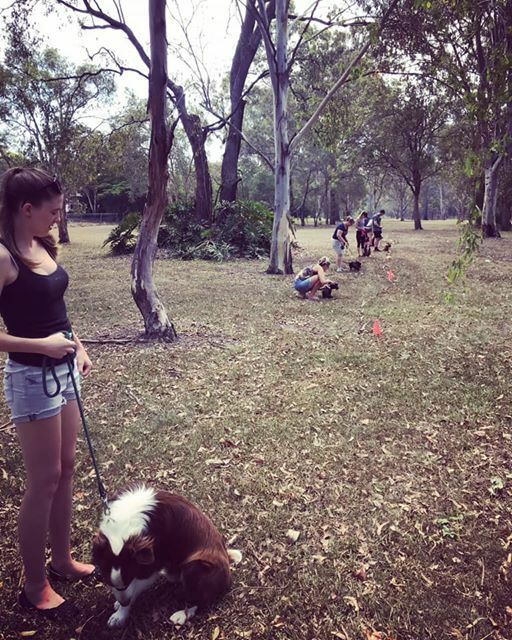 Our aim is to create enthusiastic dogs who love to train with you. ?